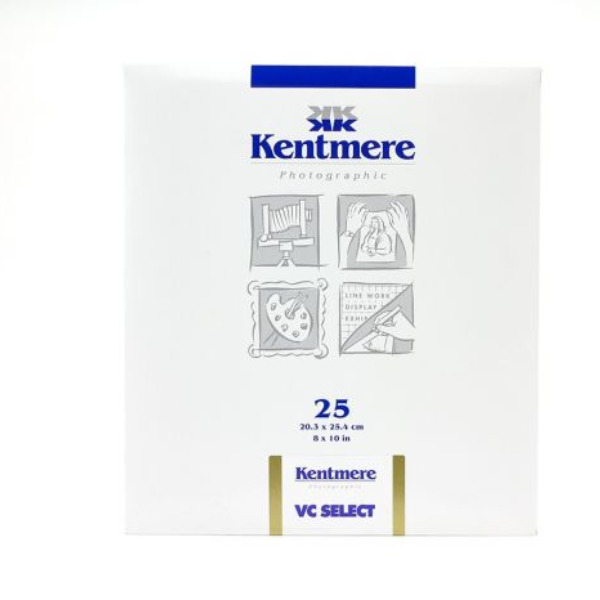 Kentmere VC Select is a high quality, black & white variable contrast paper on a bright white resin coated base. Ideal for students and hobbyists, Kentmere VC Select delivers a wide tonal range and excellent image quality throughout its wide contrast range. 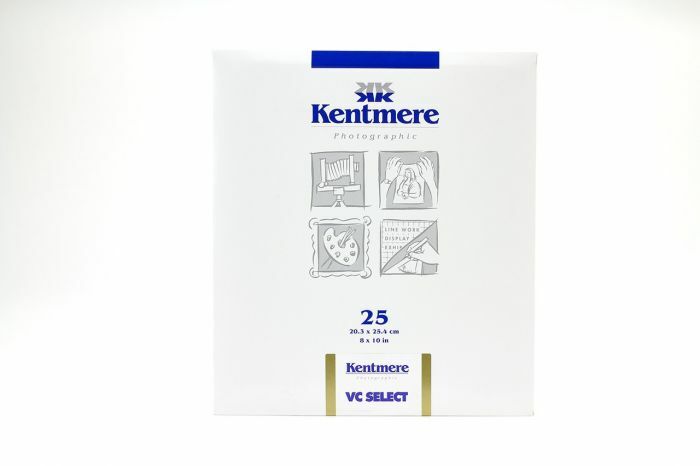 Kentmere VC Select RC is fully compatible with all existing Ilford Multigrade filters and equipment. It can be used with most common safelights for black & white darkroom paper such as the Ilford 902 safelight filter.